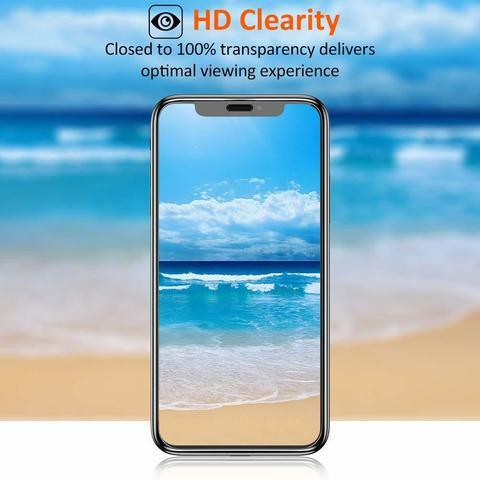 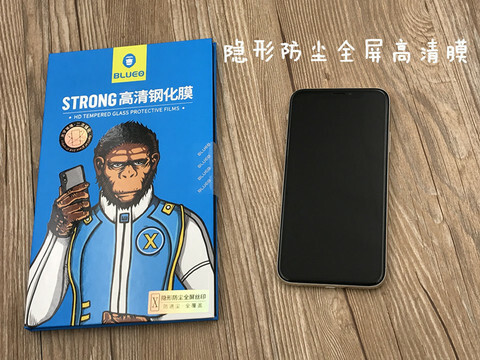 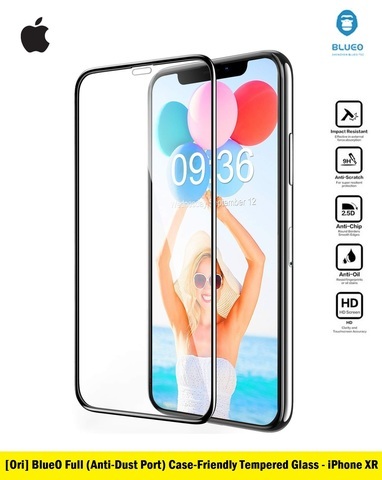 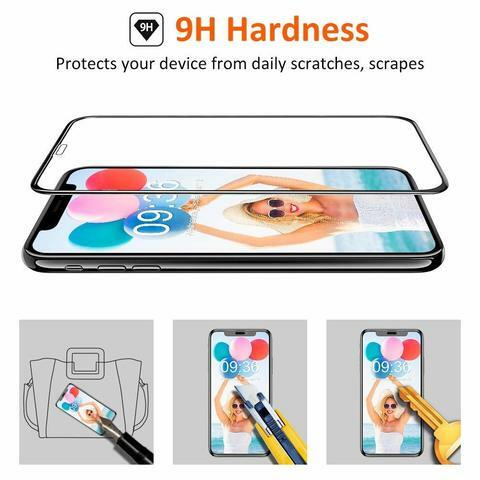 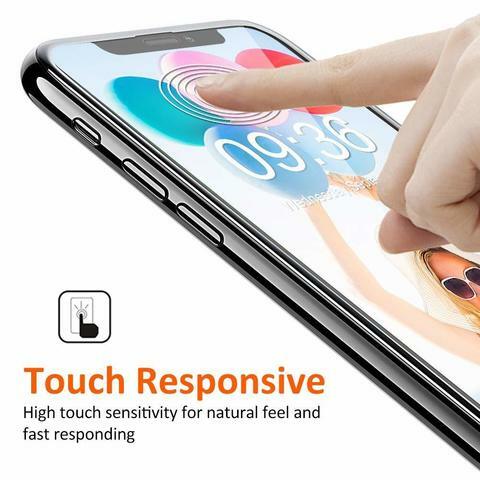 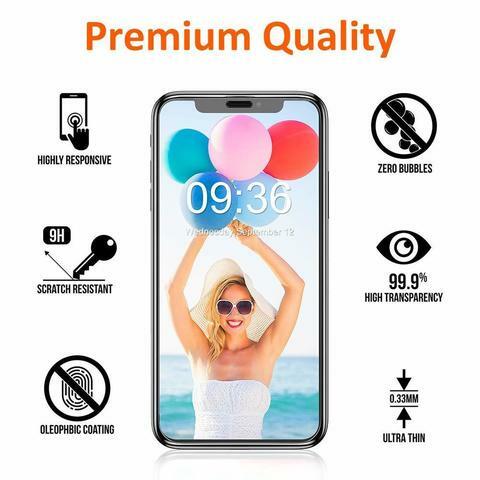 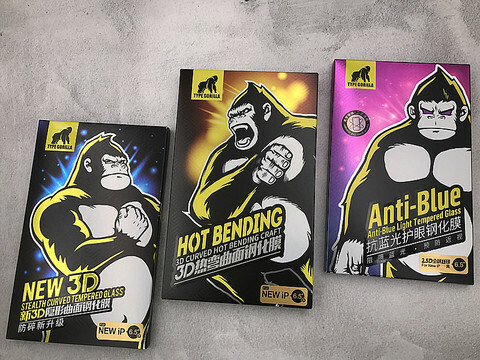 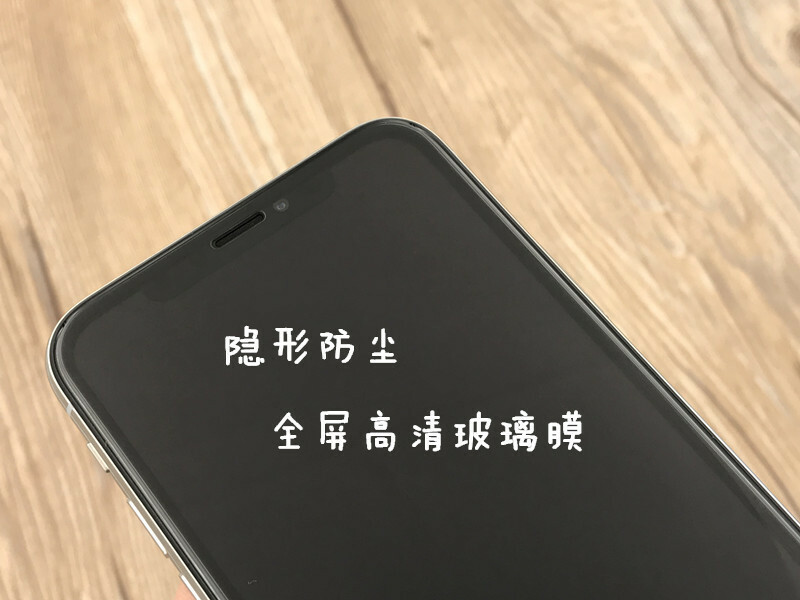 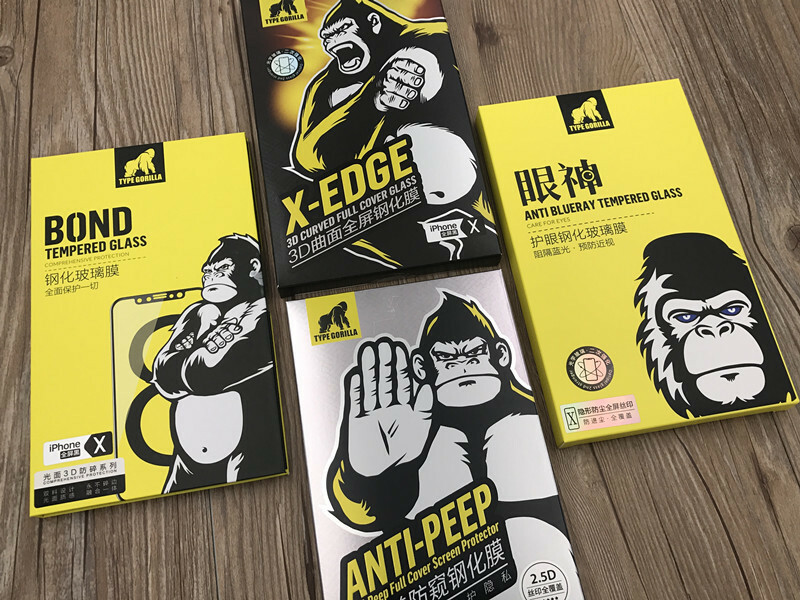 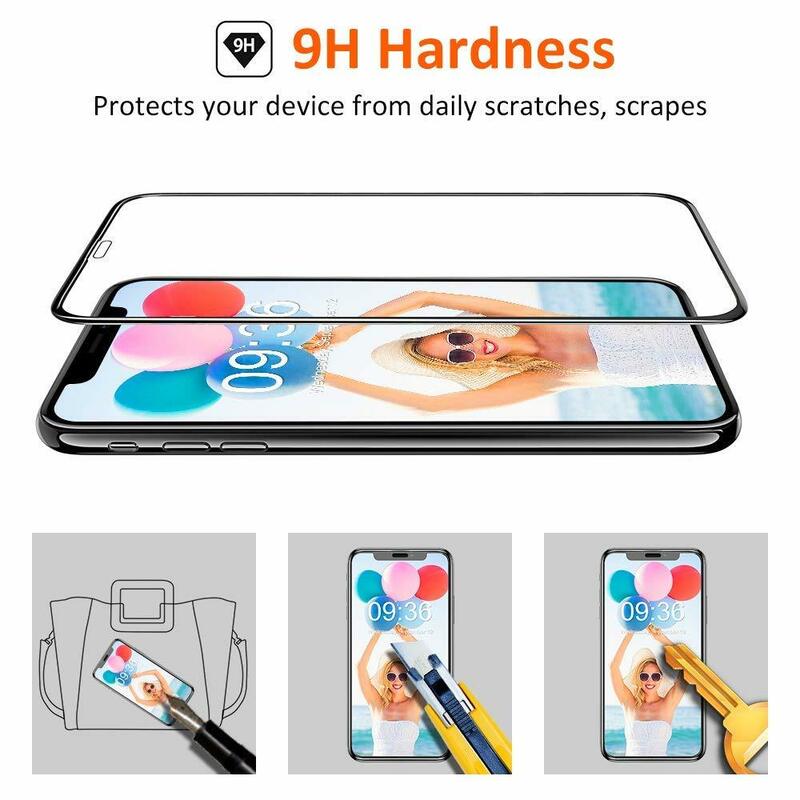 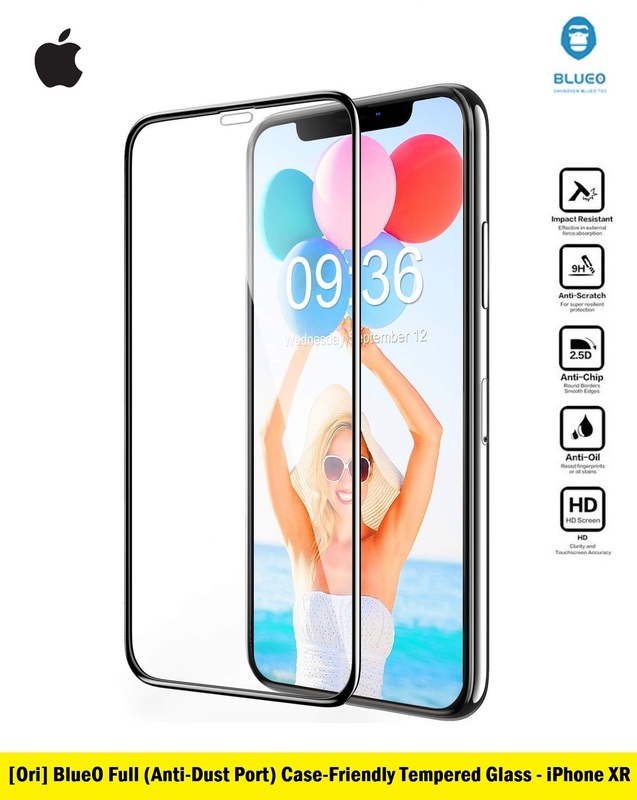 (Full) BlueO Gorilla Series Case Friendly FULL Adhesive Tempered Glass for iPhone XR (Clear) – Sakurazz - Where Service Matters. BlueO 2nd Gen Full Fitting is a Edge-Edge Full Fitting. 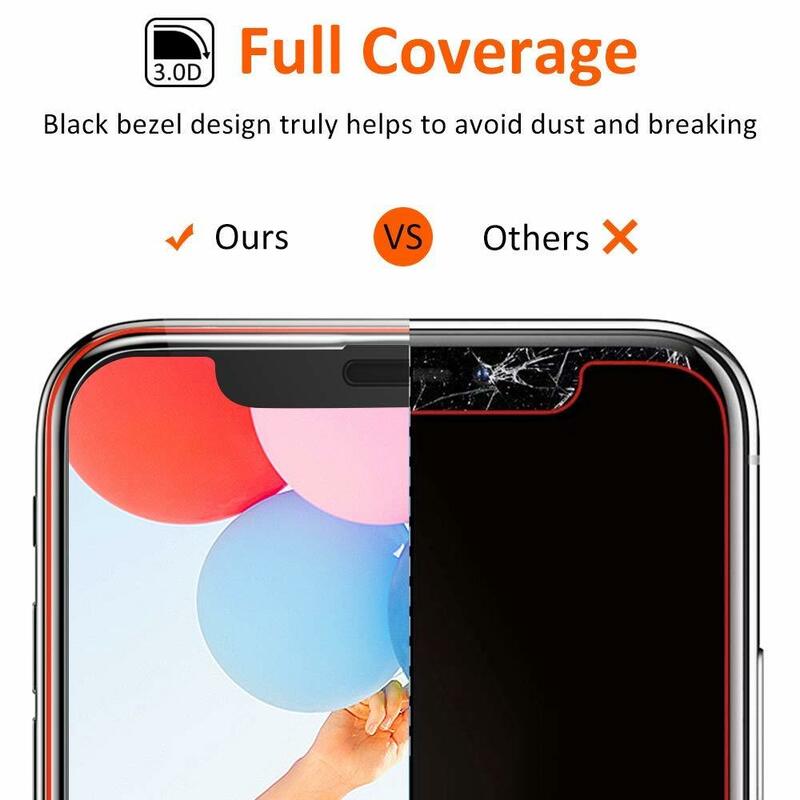 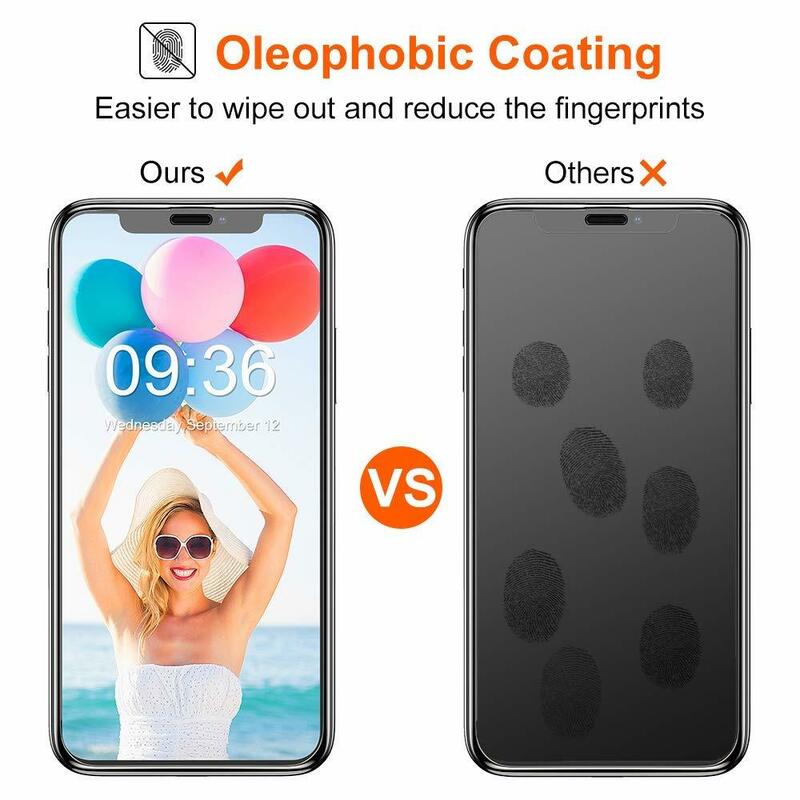 It will covers edge to edge, and it's a case friendly edition without compromising and sacrificing case with lips protection. It's also an enhancement from 1st Generation that now covers the holes in avoiding un-necessary dust from entering the port holes.